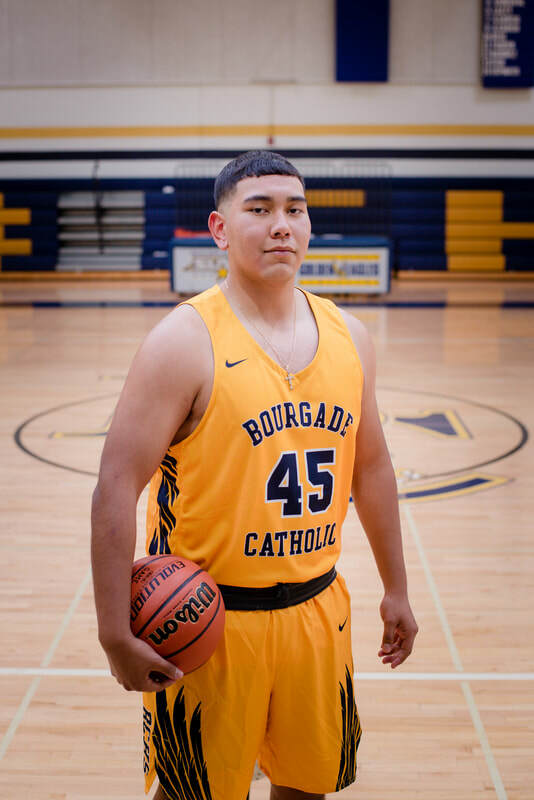 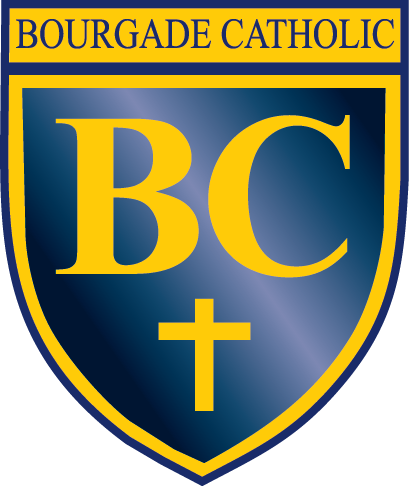 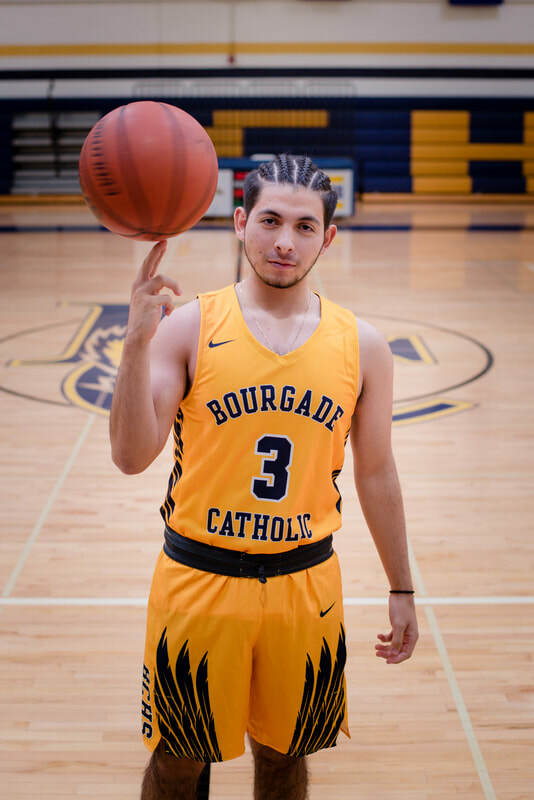 ​The basketball players at Bourgade Catholic will learn how implementing qualities in their life, such as honesty, accountability, dependability, trust, dedication, loyalty, respect, citizenship, enthusiasm leadership, and confidence will not only help them on the court but will extend to much greater successes in life. 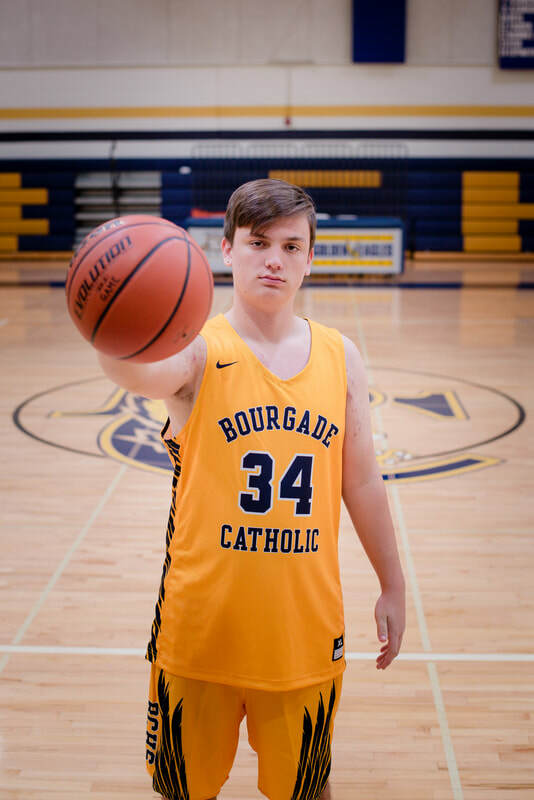 BCHS basketball practices hard in hopes of playing the game with equal determination and efficiency. 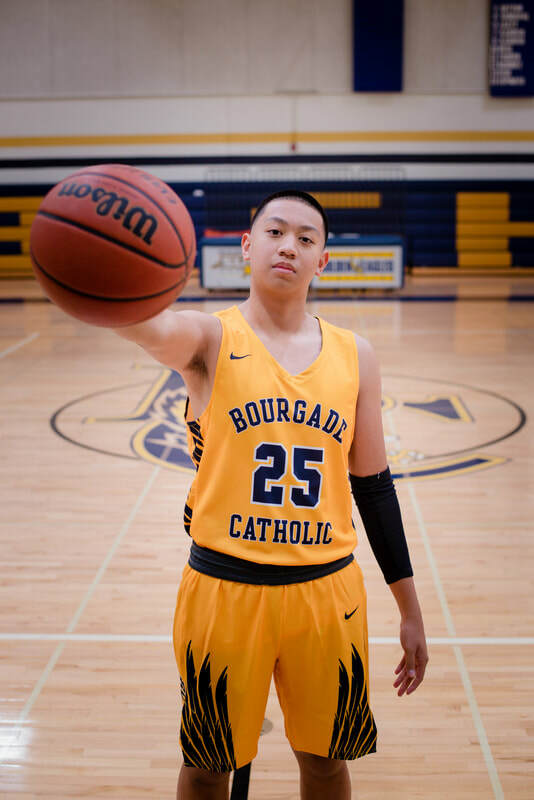 The hope is that all involved with this program, including athletes, parents, coaches, officials, students and spectators will reflect on their experience as positive, beneficial and fun.